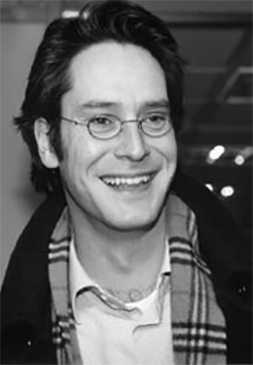 Maarten Pieter Schinkel, Senior Consultant, is Professor of Economics at the Faculty of Economics and Business of the University of Amsterdam, and Co-Director of the Amsterdam Center for Law & Economics (ACLE). His research interests and teaching span industrial organization theory, competition policy issues, and the economics of information. His recent papers consider, among other things, imperfect competition in dynamic games, potential strategic consequences of errors in antitrust enforcement, optimal fining theory, the empirics of the history of European competition policy, incentive effects of awarding private damages claims, measuring efficiencies in merger control, and Internet-related information problems. Dr Schinkel has previously worked in the history of economic thought and general equilibrium theory, particularly on questions concerning the behaviour of economies outside of equilibrium. He has published his work in international journals, including the European Economic Review, the Journal of Mathematical Economics, the Journal of Regulatory Economics, and the European Competition Law Review, as well as with Cambridge University Press and Edward Elgar.